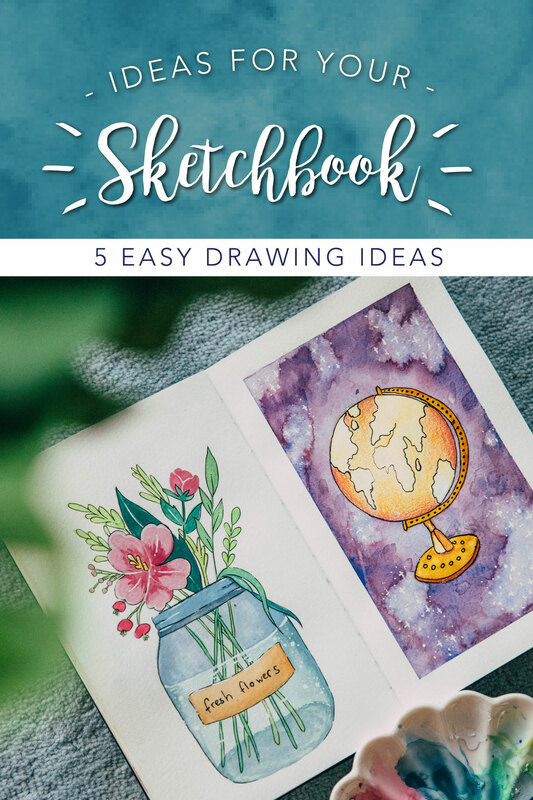 Are you out of ideas on how to fill your sketchbook or just looking for some inspiration? I've got the right video for you! This week I decided to share some of my drawing ideas with you. I hope you feel inspired to create something! I used watercolors, gouache, markers and colored pencils this time. I just love all those mediums. Keep in mind that you can either copy my idea or change it to your liking and use the mediums you prefer or have at hand. Have fun creating!